Beef producers could learn a lot from their dairy counterparts by making better use of grass, and substantially improve profitability as a result. Grazed grass costs just £57/t of dry matter, according to AHDB figures, compared with up to £140/t for a 16% protein cattle ration – and visitors to the Grassland & Muck Event can find out how to make the most of this low cost feed. 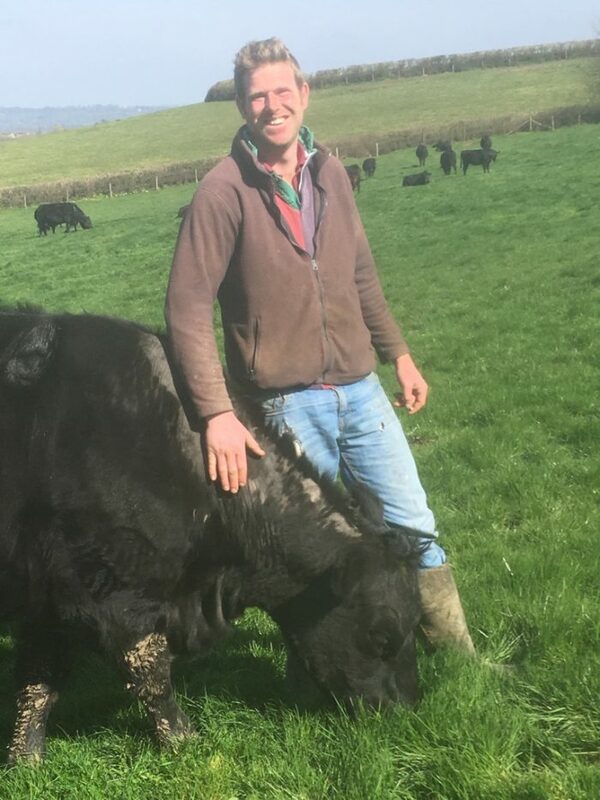 Mr House is taking part in AHDB Beef & Lamb’s ‘beef from grass’ project, which has involved soil sampling and setting up a nutrient management plan on the farm. He has switched to year-round rotational grazing, moving the cows every 24-48 hours. He monitors grass growth on a weekly basis, using the data to generate a growth and demand profile. Of course, it’s not just beef producers who can make more of their grass: There is plenty of room for dairy farmers to boost efficiencies too. Kingshay data highlights that the top 25% of dairy producers achieve 2,530 litres per cow more from forage than the bottom quartile. It is also important to calculate how many cattle the grazing platform can support. While mid-pregnancy cows need to be allocated 1.5% of their body weight in dry matter intake per day, late lactation cows should eat 2% of their body weight. Early to mid-lactation cows need 2.5% and growing cattle should have 3% per day. An average weight, number of stock in the group and area available need to be used as part of the calculation to plan stocking. The ideal time to turn stock out is when pasture reaches 2,500kg/ha of dry matter; around ankle height, says Miss Pick. 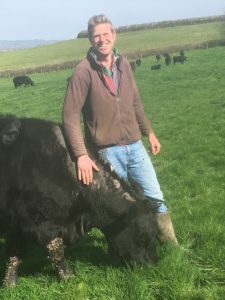 “When grass grows past this, utilisation and feed quality drops rapidly.” Ideally, farmers should then take this pasture out of the rotation and shut it up for silage. Cows should graze down to about 1,500kg DM/ha (around 4 cm), and be moved to fresh pasture at regular intervals. If there is too little grass, cattle will be forced to eat lower, which will prevent regrowth, so farmers should consider supplementary feeding where grass growth is insufficient.